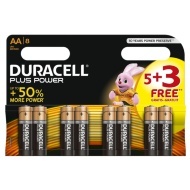 Duracell Plus Power AAA Batteries. 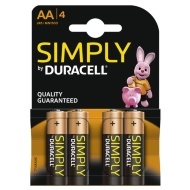 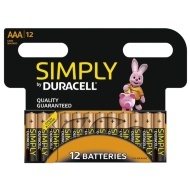 As with all Duracell products quality performance is paramount. 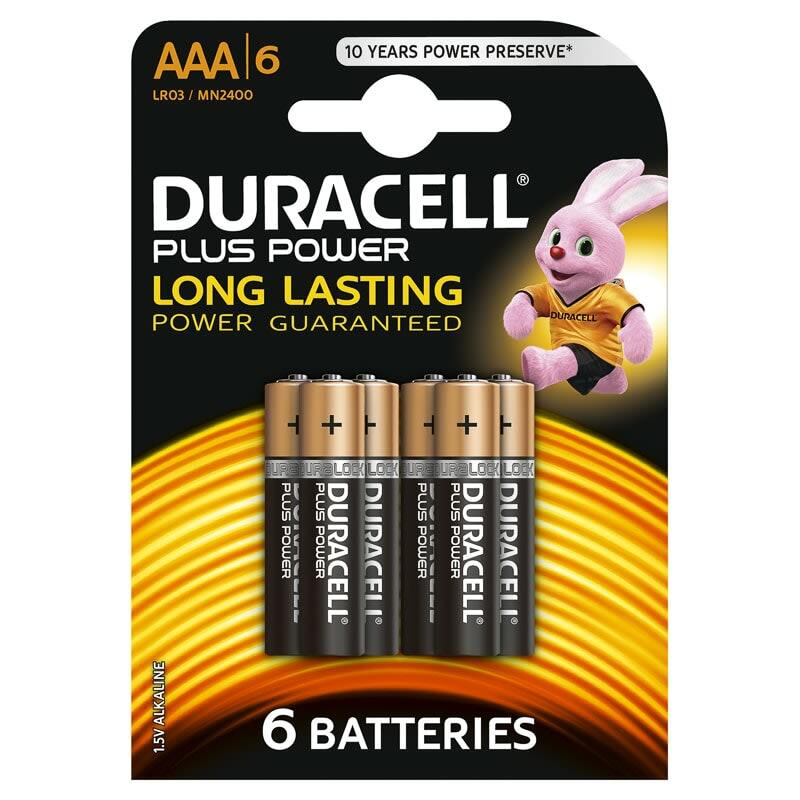 The Duracell brand has long been associated with high performance and reliability, making Duracell the most trusted battery for all applications. 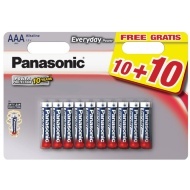 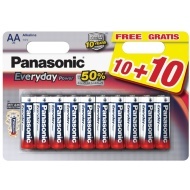 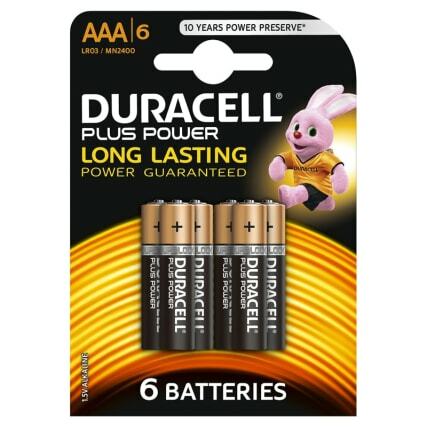 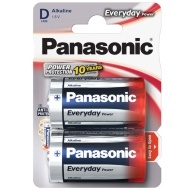 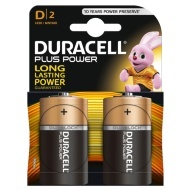 Long lasting power guaranteed with Duracell Plus Power, these batteries give a reliable performance every time.